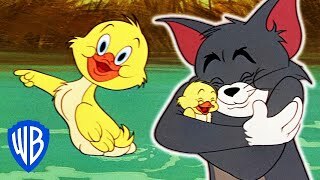 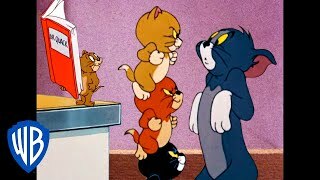 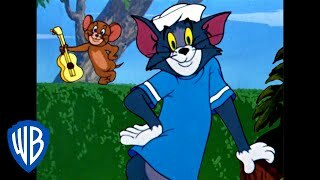 https://goo.gl/X9fhqm Subscribe Tom And Jerry English Episodes - Milky Waif - Cartoons For Kids All rights reserved Warner Bros. Entertainment. 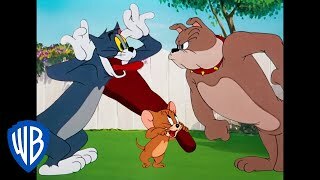 For the record, "What's the deal with f*ckin' a mexican chick?" 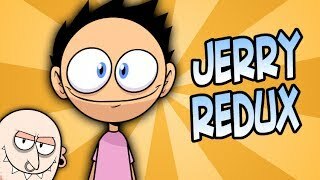 is probably my favorite line from any of my cartoons ever Follow HOTDIGGEDYDEMON on Twitter!